From the outside, landing a nursing job looks straightforward. You achieve the necessary credentials for the position you want, then you apply. 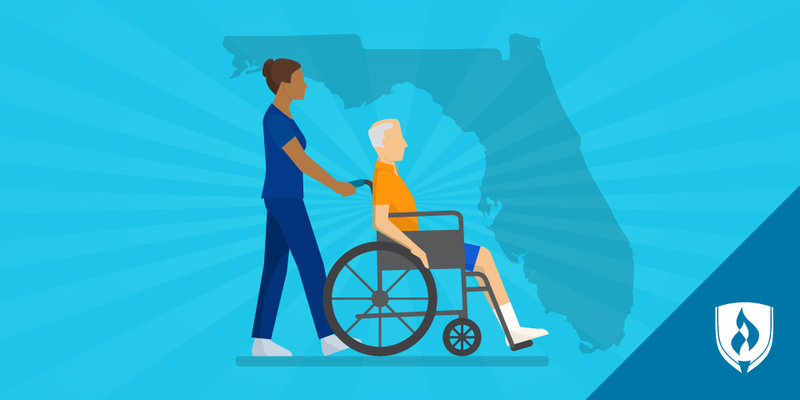 There are certainly plenty of nursing jobs out there clamoring for qualified candidates. But when you want a specific position with a specific employer or facility, the competition can be fierce. Everyone needs nurses, but not everyone has the salary, benefits, schedule and location that most appeal to you. So what can you do to make sure your application is as competitive as possible for the jobs you want most? Presenting a polished resume is a great start. 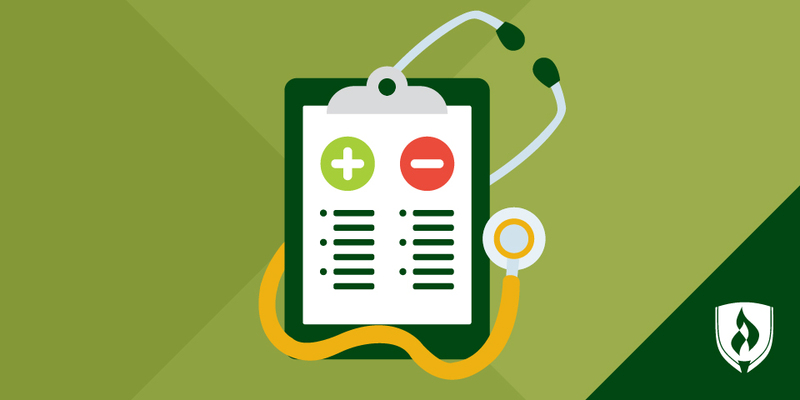 “Potential employers can easily form a preliminary opinion—good or bad—before even speaking with an applicant based off of their resume,” says Kathy Whitlock, RN, BSN and director of clinical operations at MedExpress. 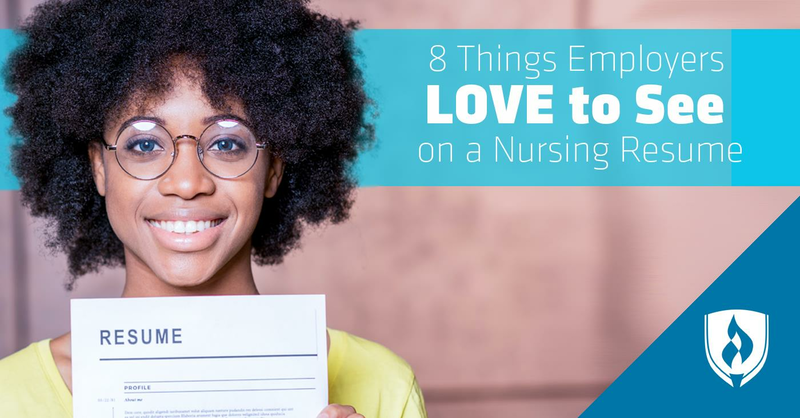 Since that little piece of paper is such a vital component to landing the job you want, we asked nurses and the professionals who hire them to share what they love to see on a nursing resume. “We look at hundreds of nursing resumes every day,” says Molly Powers of healthcare recruiting site, Relode. “What often makes a nurse’s resume stand out is the layout and design.” Powers explains that hiring managers get bombarded with resumes and only spend a short amount of time looking at each resume. They don’t want to have to dig through your bullet points to know if you are an RN-BSN or not. That information should be upfront and obvious. “Having a really clean layout with easily accessible contact information and having all your licenses readable and right at the top will instantly help someone see that you are qualified for the job,” Powers says. 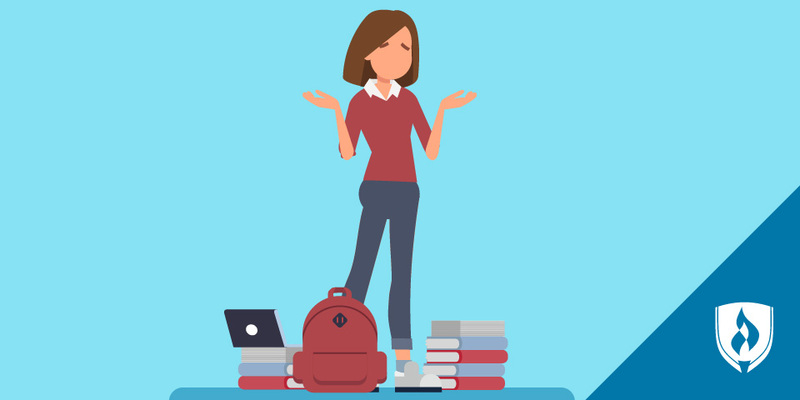 Nothing is more important than having the right credentials for the position, according to Powers, but once that hurdle is cleared, continuing education is awesome on your resume. “It lets hiring managers know that you’re passionate about helping others and in growing your own career,” Powers says. There are so many opportunities in nursing to continue your education—certifications, specialty courses, conferences—the list goes on! “Since nursing is often more than just a job, having that passion evident really gives you the ‘Wow factor,’” Powers says. Especially at the beginning of your career, you likely can’t fill a page with your nursing experience. But even if your previous employment feels unrelated to nursing, listing those roles can speak to your work habits, skills and personality. “Your interviewer wants to know how you make a difference with the skills you have,” Powers says. Employers might vary on their opinions for resume formatting, but Whitlock prefers to see resumes that include a summary statement. This is typically a few sentences at the beginning of the resume that highlight why you are qualified for the role you are applying for. Whitlock says this statement should be targeted at the specific prospective employer. “I like for an applicant to summarize what they can do to support our company.” This can be an opportunity for you to showcase your knowledge of the employer’s values and how you fit in with their goals. This one goes along with the easy-to-read layout. Your resume needs to make sense even when someone is scanning it quickly. “Appearance, organization, succinctness and an appropriate and logical flow are incredibly important to me when reading through resumes,” Whitlock says. This one is largely about knowing how to structure a good resume. Researching resume examples is a great place to start, along with reading up on common resume mistakes. Our experts made it clear that no resume prowess will ever be a substitute for the credentials you need for the job. “The right licenses are obviously the number one thing we look for,” Powers says. If you are applying for a nursing position that demands an RN-BSN, then your resume will never make it past the slush pile without that credential. Make sure you are qualified for the job you want and get the education you need before you apply. Do you have your nursing resume in order? If you can add a few of these attributes to your nursing resume, you will give yourself more clout in the job search. Now you are ready to start sending that shiny, polished resume out into the world. As you turn your thoughts toward the job search, you might be feeling a sense of excitement, nervousness, confusion—or all three! 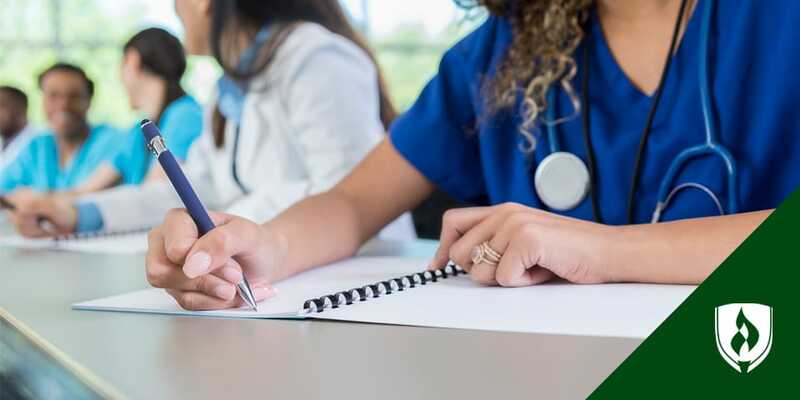 Take a deep, steadying breath and check out our article, “6 Insights You Need to Read Before Starting Your First Nursing Job,” to get a better idea of what this transition might be like.